Local daily newspaper, The Seatle Times, reported that the officials of Douglas County of the US which is situated at central Washington are looking at forming a blockchain innovation campus. This was published on January 11. As mentioned previously, the county is accustomed to hosting a considerable crypto mining industry. Power, in the country, is generated through hydroelectricity which is available in central Washington at minimal cost. This feature has allured the miners of the digital assets to a great extent. But mining graph which was soaring high crashed down in 2017 when the markets started their bear trend. 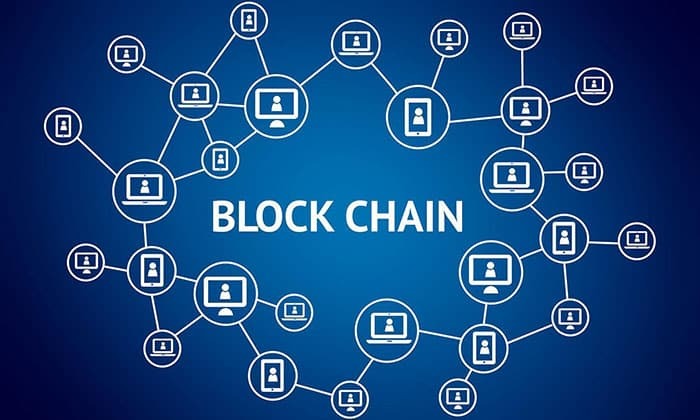 The Seatle Times published that the local officials were anticipating that the blockchain could power an industry which has fewer fluctuations. The executive director of the Port of Douglas County, Lisa Parks, stated in the report that currencies have much to offer than just its ups and downs. The subsidy of $50,000 was to be forwarded for the formation of the blockchain innovation campus by the Douglas County Department of Commerce. It is to be noted that, though not every County located in the central Washington area has been so positive for the digital asset industry. A report published in the previous year stated that revised rates for charging electricity were structured by central Washington’s Chelan County Public Utility District (PUD) owing to the increase in demand where the miners were expected to pay more. In April the same year, reports circulated that Chelan PUD had directed their employees to carry out a prohibition on crypto miners when it was discovered that illegal mining activities were being operational. Since October last year, the city of Ephrata in Washington has stopped any progress related to crypto mining. County has not hiked power rates for fresh miners to a considerable extent as they are hoping it will help in the growth of the industry. A leader in mining cryptocurrency and ASIC producer, Bitmain, has started a $20 million worth mining center in Douglas County in November 2018. This project would consume 12 megawatts of electricity which could reportedly be enough to provide this energy to 1,500 to 4,800 homes. This process was carried on even when a major crypto and blockchain company Giga Watt declared itself bankrupt in November costing the Douglas County Public Utility District more than $310,000. GigaWatt services are controlled by the port of Douglas County. It is now negotiating with investors in order to use mining services or artificial intelligence.